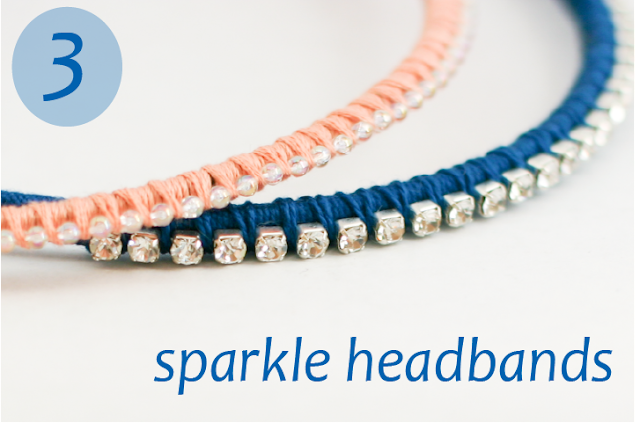 Make the beautiful Sparkle Headbands using this easy DIY. Sew this Quilted Glasses Cozy using this tutorial. Learn how to make these cute Fabric Flowers with this tutorial. 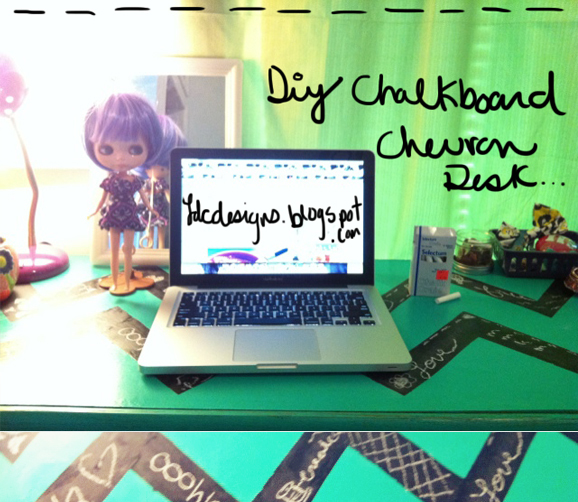 Check out this awesome Chevron Chalkboard Desk, and maybe make your own with this diy. Get the tutorial on how to make this Leather Lunch Bag here. 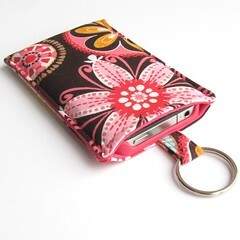 Download the tutorial for this cute iphone Sleeve here. Add Bows to your favorite pair of shoes with this DIY. Recycle a small cardboard box into this cute mini album. p.s. Come back tomorrow to see an awesome post by Mou Saha. Thanks for featuring my DIY! I painted my new market table in chalkboard paint today 🙂 I am going to write the prices right on the table!